The most affordable and highest performance 2-stroke in its class! Simple and reliable performance is the name of the game when it comes to the TSE 250R. 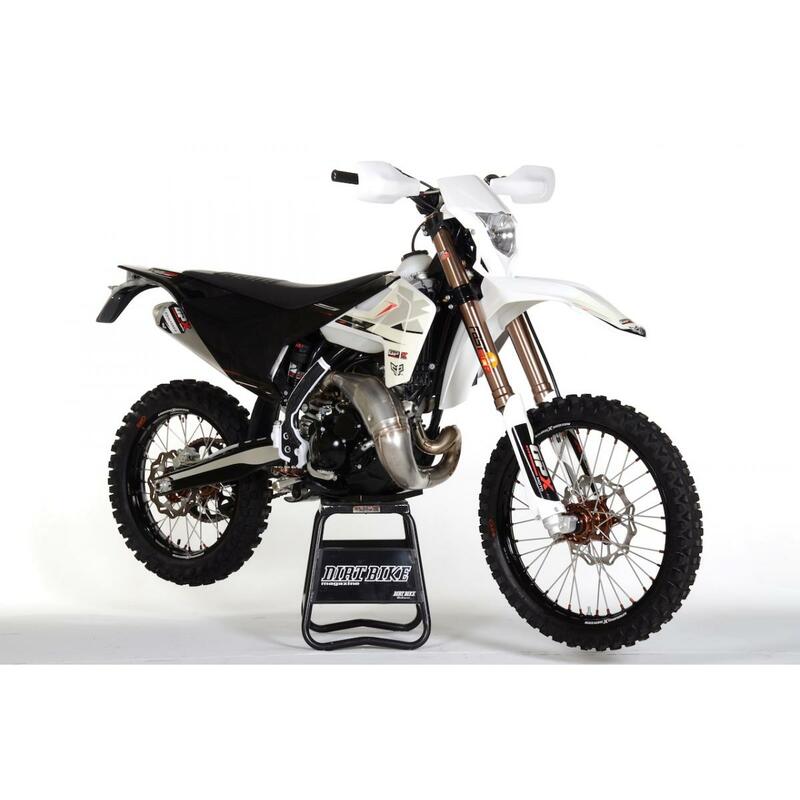 Equipped with a smooth six-speed transmission and bottom mounted electric start the TSE 250R Enduro motorcycles are ready to rip! Power valve openings are electronically controlled for optimum throttle response over the full rpm range. With its simple and effective oil injection system, the TSE takes the guesswork out of owning a two-stroke. No other bike on the market offers the performance, value, and features of the TSE 250R from GPX Moto! Check a dealer near you or arrange a test ride at one of our events.